Root canal is a common dental procedure that is performed to save teeth from needing extraction. 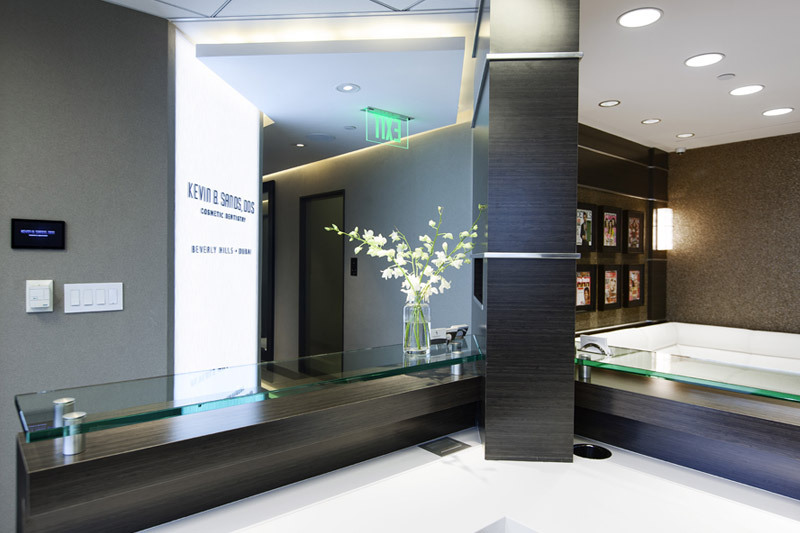 By letting patients keep their own teeth, our Beverly Hills root canal expert saves them money and helps them avoid suffering potential complications of tooth loss. The presence of tooth roots in the jaw bone prevents tooth shifting, which raises risks of tooth decay, gum disease and jaw joint disorders. Root canal is also usually cheaper than tooth replacement options. Root canal treatment plays an important immediate and long-term role in the health of patients. Right away, a root canal can eliminate the pain associated with severe tooth damage and pulp infections. Over the long term, avoidance of teeth shifting and jaw bone resorption helps preserve appearance and guards against oral health problems. Finally, protection against future infections is granted through root canal treatment. 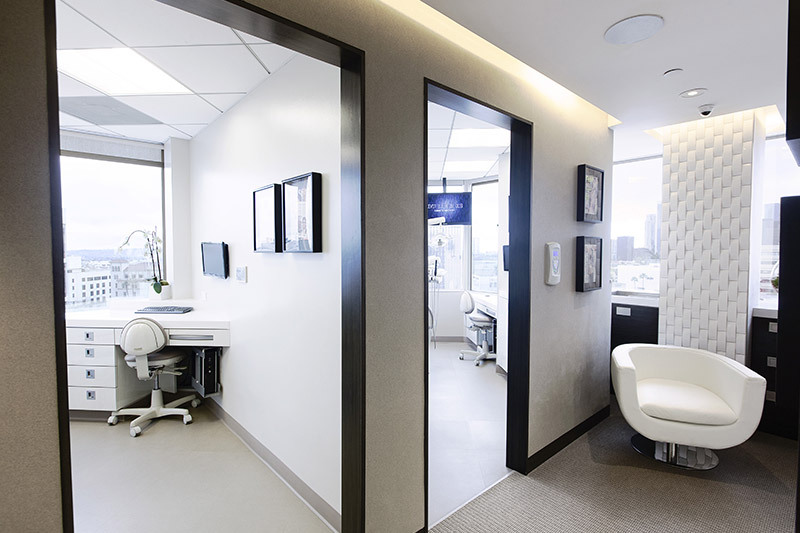 Patients who have at least one tooth that is infected or physically damaged by trauma may benefit from having a root canal performed by our expert in root canal in Beverly Hills. In some cases, patients may require a root canal after an older injury progresses or bacteria enter the tooth pulp through a crack. When patients experience re-occurrence of old infections, they can visit our dentist for retreatment to resolve the problem. Root canal treatment is performed under anesthesia and generally requires one or two visits depending on symptoms and severity of the infection or damage. 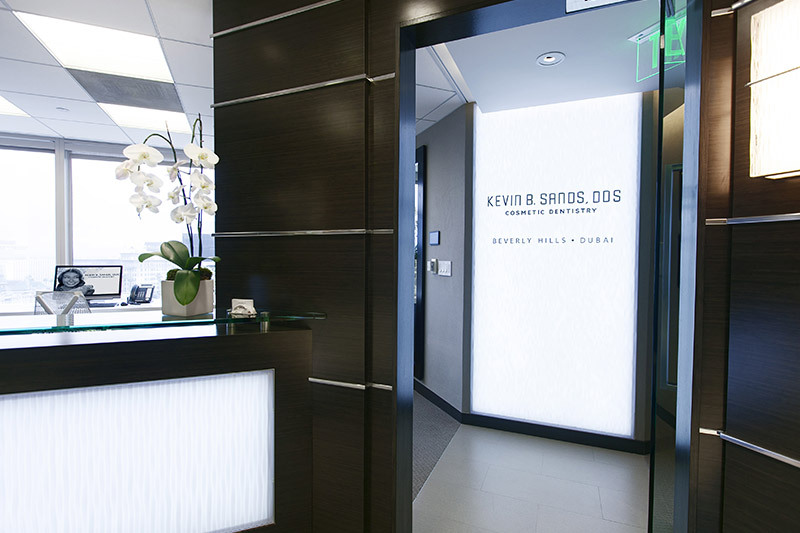 First, our Beverly Hills root canal expert takes X-rays for reference during the procedure. 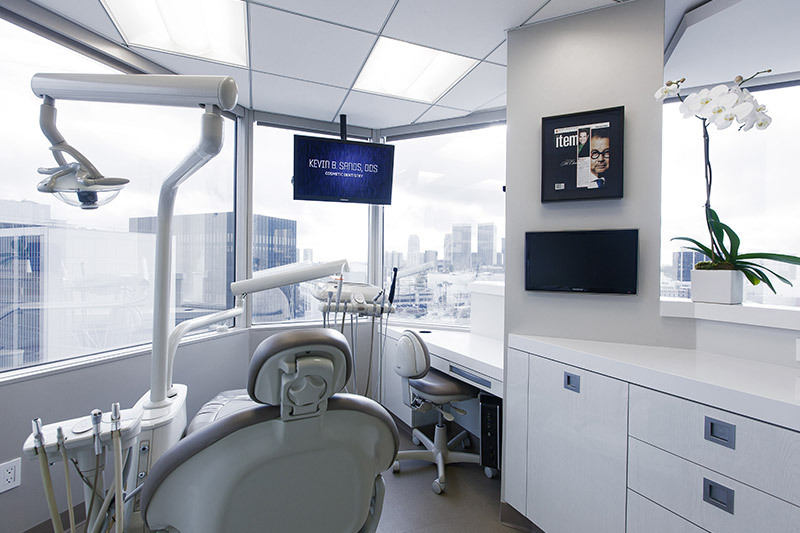 After numbing the area and protecting the rest of the mouth with a barrier, our dentist in Beverly Hills drills into the affected tooth in order to make a hole through which the infection can be extracted. Following removal of the infection, our dentist packs the space with medicated material, seals it in with a filling and caps the tooth with a protective and cosmetically appealing crown. 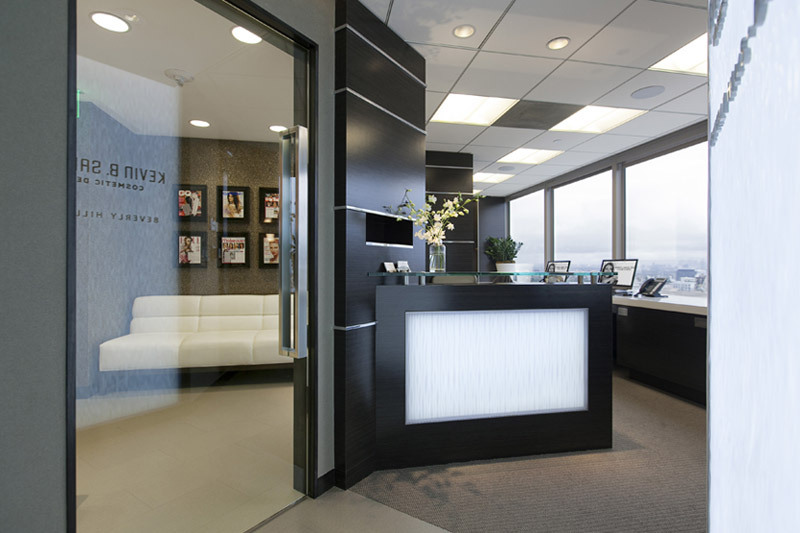 Our expert in root canal in Beverly Hills consults with all patients to determine whether they need standard root canal treatment or root canal surgery. 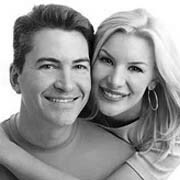 In either case, the purpose of treatment is to eliminate the infection and protect the tooth against future damage and re-infection.